Violet Willows is a Connecticut based duo featuring Brianne Chasanoff (piano, lead vocals), and Mary Gardner (percussion, guitar, bass, vocals). 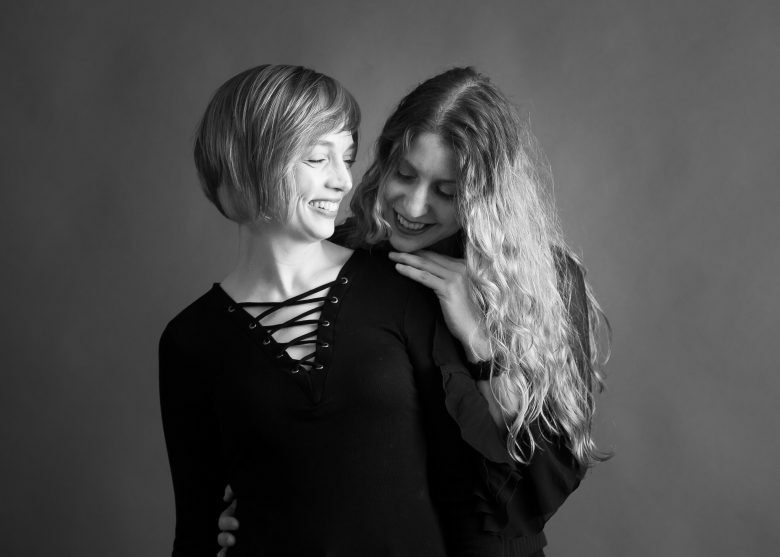 Brianne and Mary’s musical talents blend and harmonize seamlessly, speaking to the listener intimately through their sensitivity and depth of emotional expression. Past performances include Infinity Hall (Norfolk, CT), Falcon Ridge Folk Festival (Emerging Artists Showcase), Merryall Center for the Arts (New Milford, CT), Voices Cafe (Westport, CT), The Mews (Provincetown, MA), and Tin Pan Alley (Provincetown, MA). Although their sound is unique, they have been compared to Sarah McLachlan, Joni Mitchell, and Indigo Girls. Violet Willows will take you on a journey and make you laugh, cry, sing-along, and reminisce. You may even win some prizes! Learn more about Violet Willows here.